are heard when it comes to hiring professors and also that students feel safer when on campus. Porcadilla refers to the emergency call boxes stationed around campus, and the Blue Light Project refers to the task of trying to get more of them put throughout campus. “I want this campus to be lit in blue,” Porcadilla said. One of Oke-Thomas’ major reforms that he is advocating for is to have a student representative sit on a hiring committee for a new professor, saying that students should be able to have more of a voice when it comes to not only hiring new professors, but firing as well. Addressing potential concerns about putting a student on the hiring committee, Oke-Thomas says that the student chosen to sit on the hiring committee would be carefully vetted by members of the SGA executive branch, assuming this gets passed. 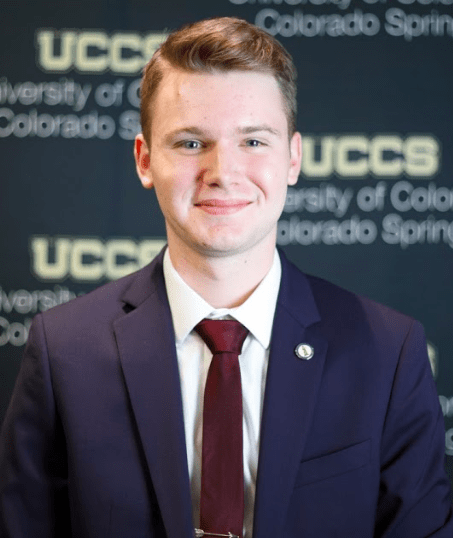 While VP candidate Oke-Thomas has two semesters of experience as a member of SGA, Porcadilla is coming into SGA with no formal experience in UCCS’ Student Government. He says that he does not see this as a problem, and jumping from his current role as a resident adviser. “I love transitioning over into newer and better, bigger things. 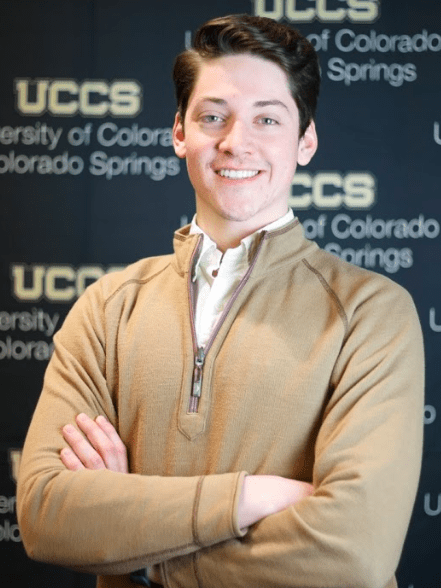 I think here on campus, I have a great understanding of what campus is, and what is UCCS as a whole, and I think that large picture will make it easy to go into SGA,” he said. Kassandra Pontilo is a junior studying health and wellness promotion. Pontilo is running for Senator-at-Large for her second consecutive year. She believes that her prior experience in this position, her representation as Student-at-Large and experience with other leadership positions, including being a peer mentor, an officer for Asian Pacific Islander Student Union and an event coordinator for Student Life, makes her the perfect fit and will help her accomplish her goals. Lubna Al Sindy is a freshman majoring in biomedical sciences with a pre-med track. It is her experience as a representative for the student body, acting as senior class secretary and member of student council at her high school, that she believes she will be a good fit for this position. “Along with that, I was involved in many clubs and volunteered at several institutes. 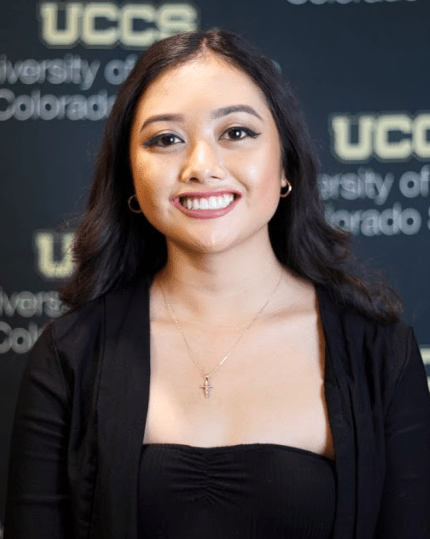 Ultimately, I’m fit for this position because of my strong leadership skills and my will to better the overall experience of the student body at UCCS,” she said. Aidan Meadows is a freshman double majoring in political science and psychology. Meadows believes he is the perfect fit for this position because it encompasses both of his majors and because of his prior leadership and political experience. “I am an Eagle Scout who has thrown himself into any leadership and political position/group I could find,” he said via email. Jeff Turkowski is junior doubling majoring in secondary education and history. 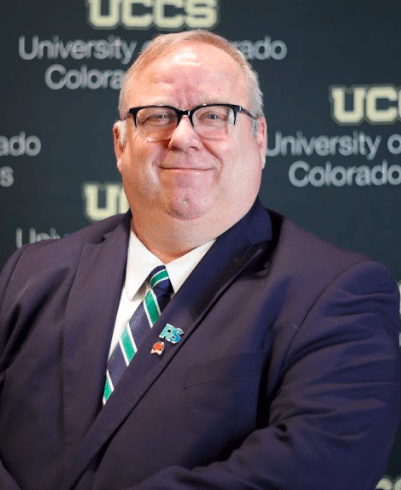 If he is elected he wants to bring forward more opportunities “for future teachers and anyone interested in serving our nation’s students” and advocate for educational programs in SGA, he said in an email. Denny Afriyie is a senior mechanical engineering major. Afriyie is running for Senator of Engineering because he has acquired four years of professional experience and leadership roles in various engineering fields while in college full time. 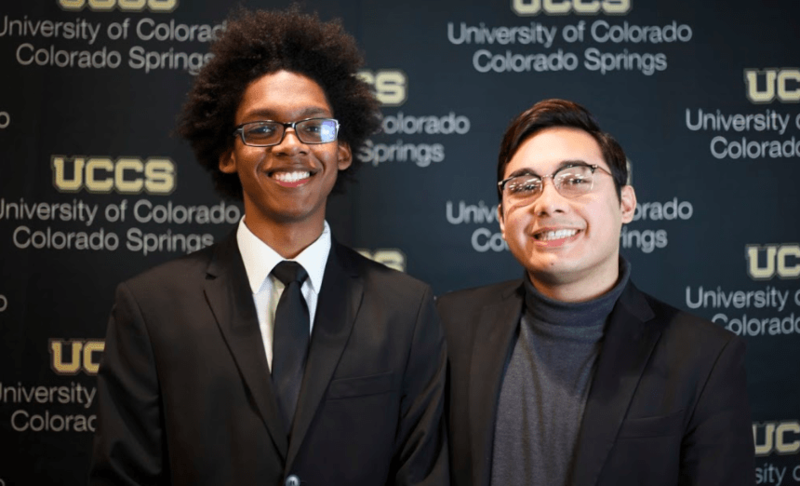 “I am the vice president for the National Society of Black Engineers and also a co-founder for the new UCCS Makerspace. 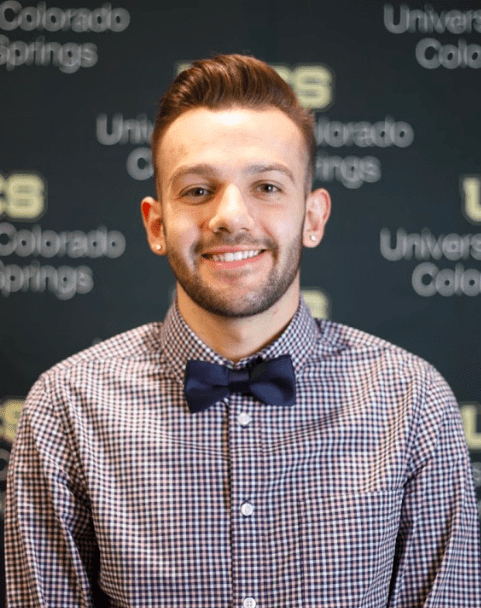 My other involvements include UCCS Club Soccer and UCCS ASA,” he said. 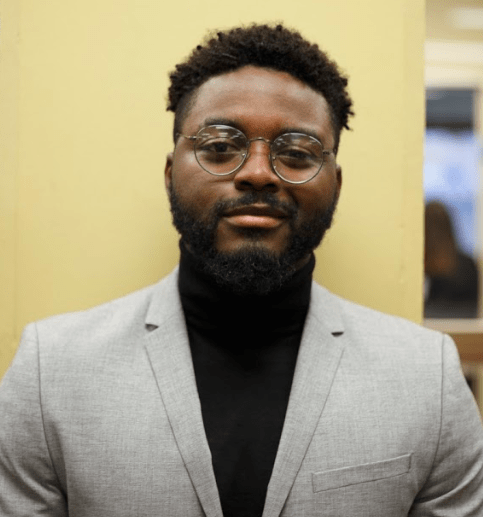 Afriyie views the Senator of Engineering position as an opportunity for him to give back to the school after making significant connections, both professionally and academically, in his college career. Raven Chavez-Maltby is a junior studying philosophy and pre-law. He intends on applying to law school soon after graduation. He is running again for the same position he held last year, director of Finance. “I see my efforts make an actual change on campus. Not only do I help clubs obtain funding, but as director of Finance, I also sit on the University Budget Advisory Committee which makes changes to the school curriculum (among other things) and acts as an advisory council to the chancellor,” said Chavez-Maltby. He stated that he “enjoys serving the campus as director of Finance” because he feels that his “efforts lead to more campus activity & involvement,” which is something he wants to see an increase of on campus. 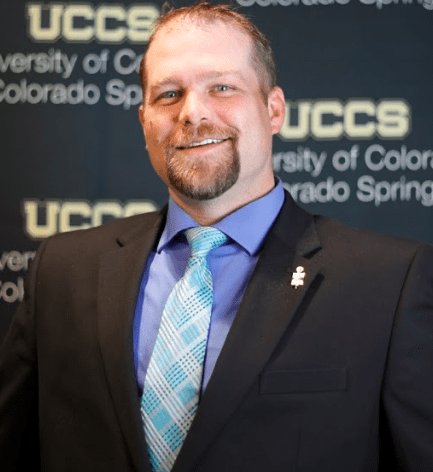 His goal as director of Finance is to expand the unique atmosphere of UCCS. He looks forward to working directly with student clubs and organizations to ensure that they have every resource possible to grow and flourish on campus. “These next two semesters, let us all continue to thrive and move forward as a united student body,” he said. Stephen Holmes is a first year graduate student in the student affairs for higher education program. SGA for a year and a half and desires to continue being an advocate for the students. Holmes said, “As a graduate student I will be able to work to advocate for a group that rarely has representation. “I want to increase SGA’s role in advocating for students beyond the funding process,” said Holmes. Alexandra Ruiz is a junior criminal justice major with a minor in Spanish. Ruiz is running for Senator of Multicultural Affairs because she wants to increase SGA’s participation with marginalized student communities. She also wants to use an intersectional approach as the Senator of Multicultural Affairs because students have intersecting identities. Ruiz plans to revive the Student Diversity Council. Ruiz holds a current position in the MOSAIC Office as a Student Office Manager, and according to her via email, works weekly with students who do not feel visible or represented on campus based on their identities. 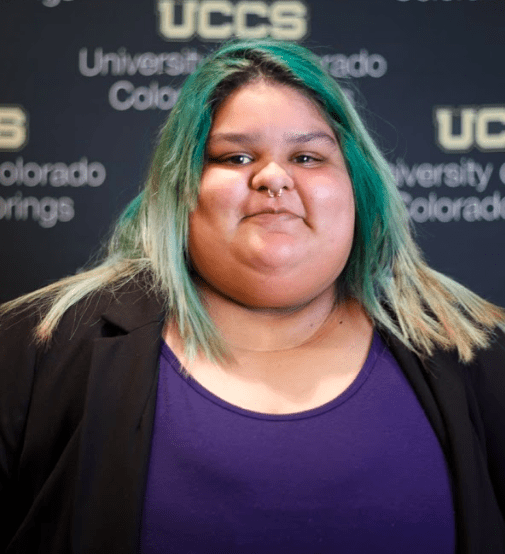 “Diversity work is deeply personal to me and I know that I could be a change agent to help improve campus with regard to inclusivity,” said Ruiz. 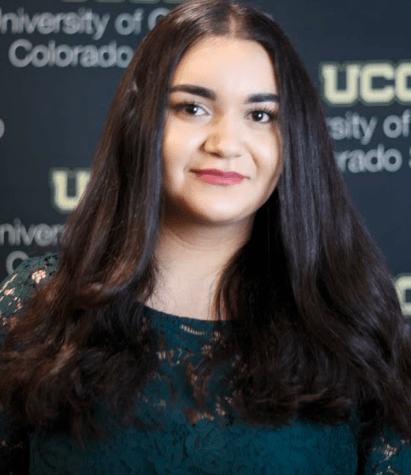 Ruiz has worked with MOSAIC for three years after she came to UCCS. Most of Ruiz’ work in MOSAIC is assisting with office programming, collaborating with students and assisting with workshops on campus. Brandon Goldstein is a junior studying biomedical sciences. Goldstein has worked with Dining and Hospitality Services for two years, and according to him via email wants to tackle food waste problems on campus. Nicholas Tirop is a senior bio-medical science major. 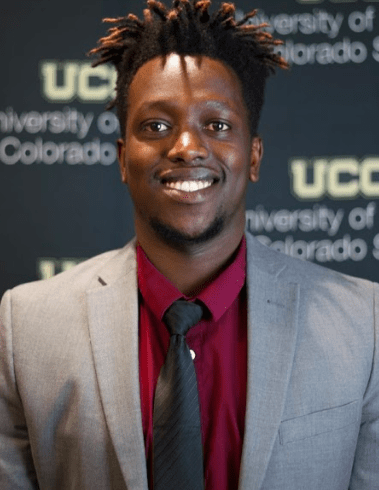 Tirop is running for Senator of Multicultural Affairs because he is a member of the African Student Association and the International Student Club and, according to Tirop via email, he hopes to help international students integrate their studies and help them feel part of the UCCS community. 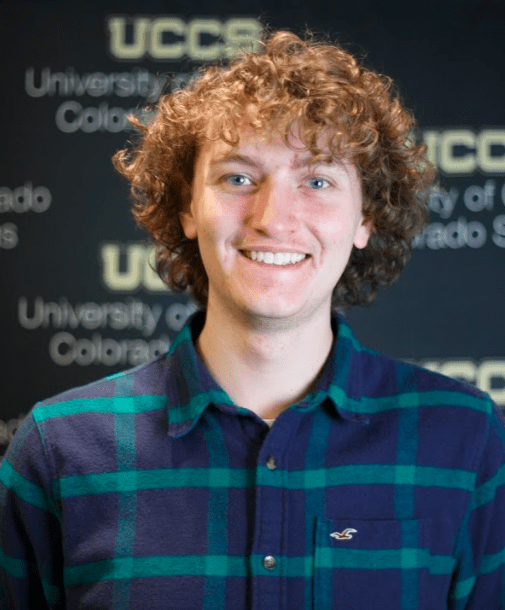 “With my time at UCCS, I have met international students who really do not know their rights and entitlements and how to take advantage of programs and institutions that are set for UCCS students,” said Tirop. Tirop said he has also met non-international students who are unfamiliar with the cultures and experiences that exist outside of the US. “Through my experience, I have met many people from different backgrounds and it all starts with the word ‘Hello’ to learn a thing or two about them,” said Tirop.